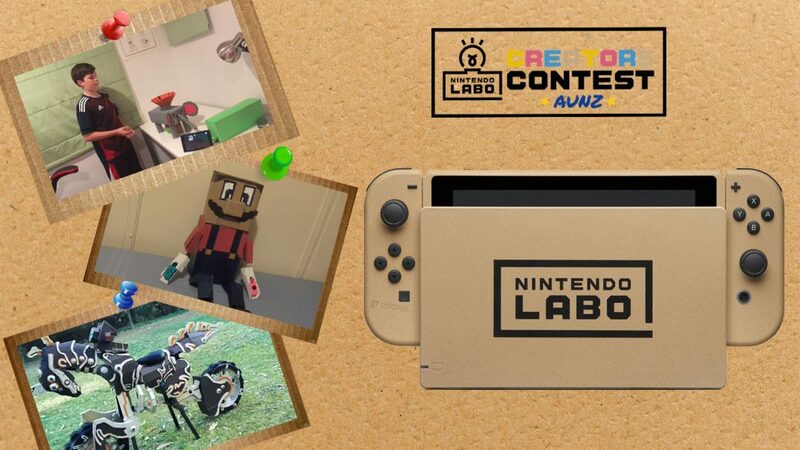 Nintendo Australia have announced the winners of the Nintendo Labo Creators Contest, which was open across Australia and New Zealand, with three levels of entry, based on age. 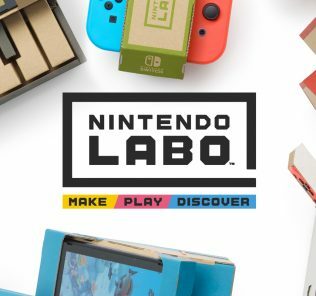 Each winner will receive a money-can’t-buy prize: a Nintendo Switch console with a special Nintendo Labo design. What makes the competition even more exciting, is that the Teen/Adult group was a tie, with two Switch consoles given away. 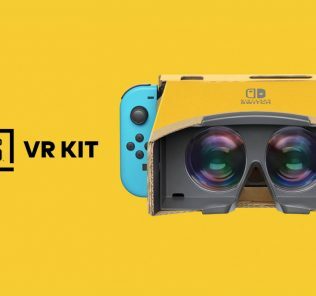 If you think this was voted on by the folks here in Australia, you would be wrong as it was the Labo developers in Japan that voted on the winners, how cool is that. You can watch each entry below, to see them in action. For the Teen/Adult group, first place came in as a tie, with two winners. 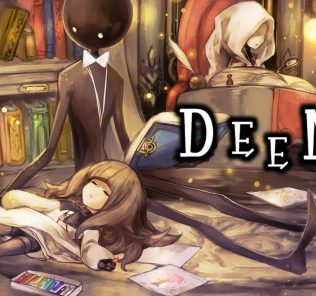 The developers decided that they couldn’t decide on a single winner, check out what they said below. Many congratulations to the three winners and if you entered, be sure to send us some photos of your submission, we would love to see what you created.